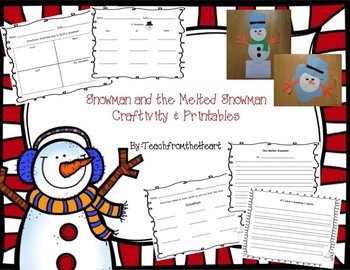 These two super cute crafts are great for the Winter time! 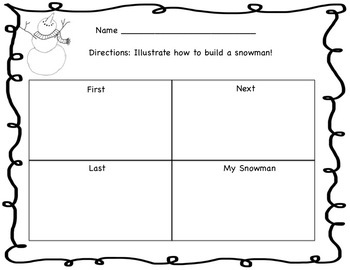 Perfect for a Winter bulletin board! 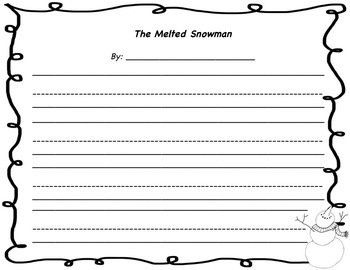 Your students can create their snowman and melted snowman!